What’s The Difference Between At-Home And In-Office Whitening? Achieving a bright smile can help improve confidence, especially if you have a big meeting or date coming up. We have two very different options for our North Hollywood, CA, patients, but which is the best choice for eliminating discoloration? 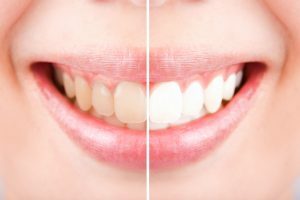 Let’s look at our in-office and at-home teeth whitening, and find out which one is the right choice for you. 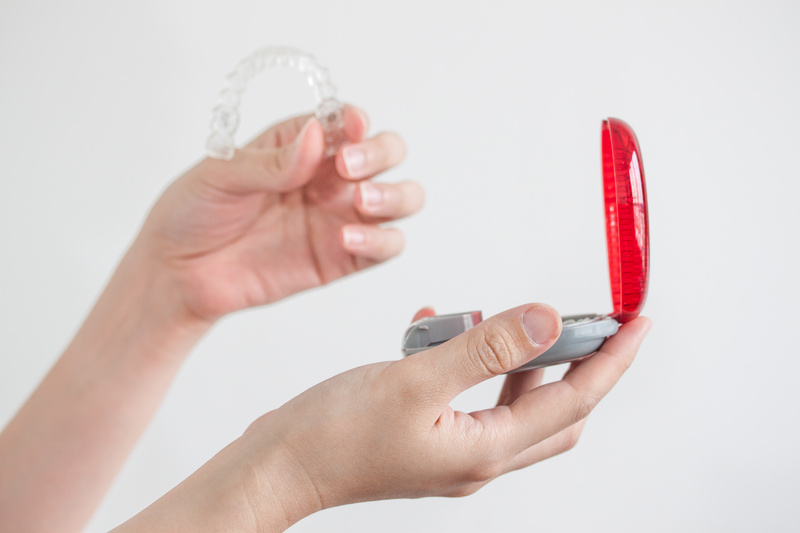 How Will 3D Imaging Create Invisalign® Aligners? 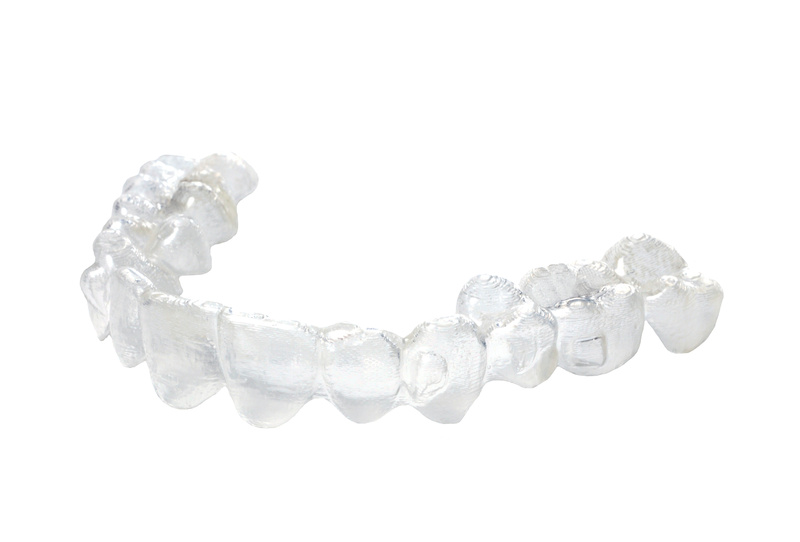 With Invisalign®, we don’t employ metal braces to correct uneven smiles. 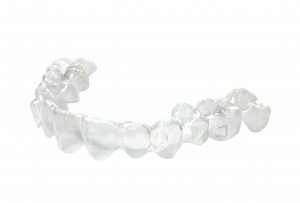 Instead, we address misalignment using a series of clear and custom-made aligners. In order to create them, we employ a unique 3D imaging system. 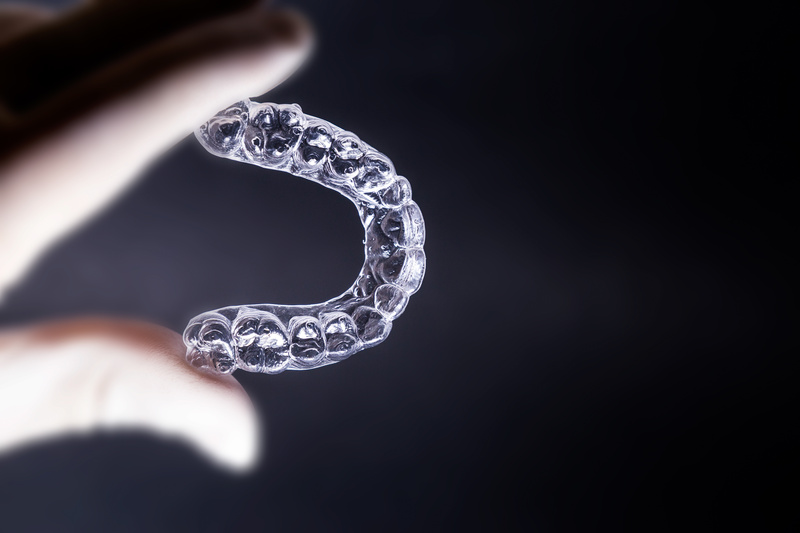 How does this technology create aligners and what should patients in North Hollywood, CA, expect from Invisalign®? 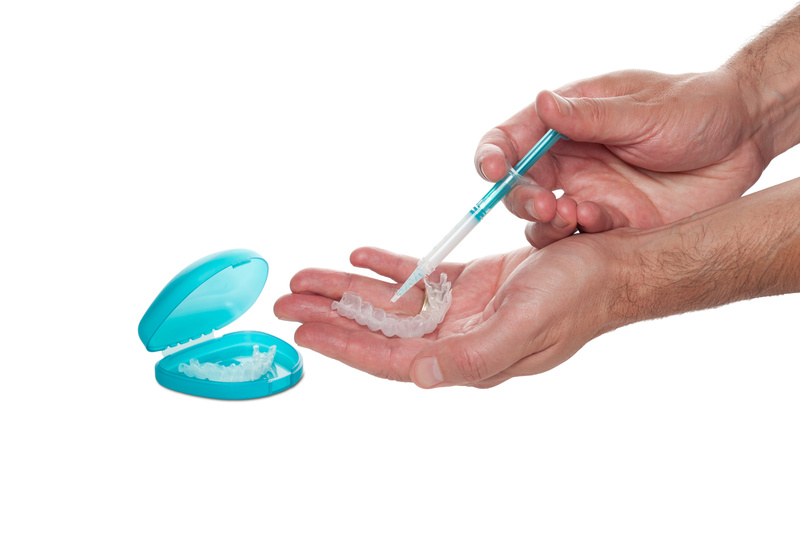 If you want a brighter smile, don’t settle for simple store-bought solutions. Instead, talk to your North Hollywood, CA, cosmetic dentist. We understand the causes of teeth stains and have professional solutions to discoloration. In today’s blog, we’re discussing the difference between our at-home and in-office teeth whitening options. How Do You Correct Misalignment? 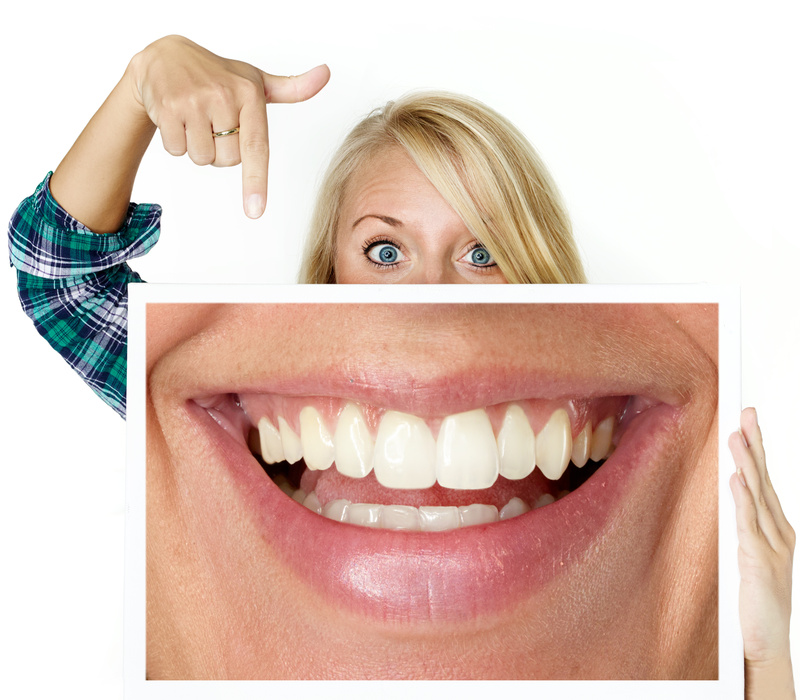 If you have misalignment, then the health and appearance of your smile can suffer. However, by seeking treatment you can enjoy a healthy smile you’ll be proud to show the world. In today’s blog, we’re going to talk about how Invisalign® helps patients in North Hollywood, CA, enjoy straighter smiles. Do You Need At-Home Or In-Office Teeth Whitening? How do you feel about your smile’s appearance? 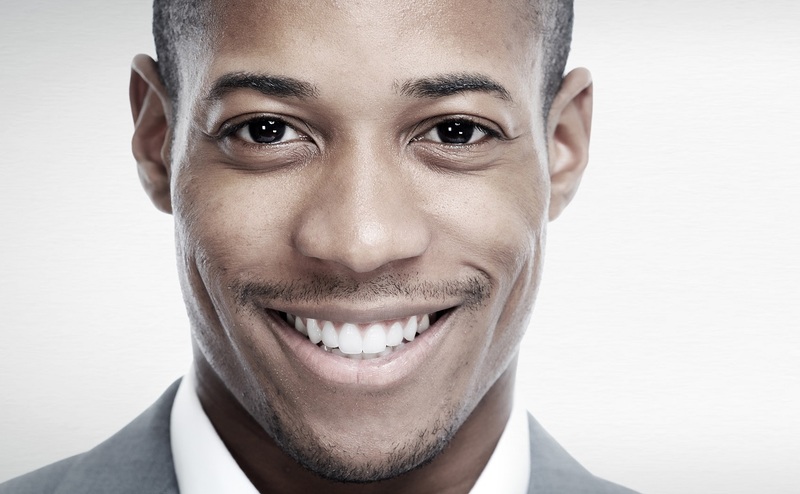 If you have discoloration, you may feel tempted to hide your smile. 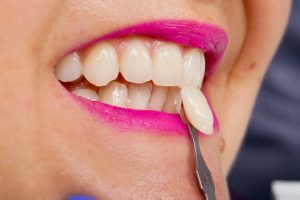 But what if you could undergo a professional treatment to remove stains and brighten your smile? 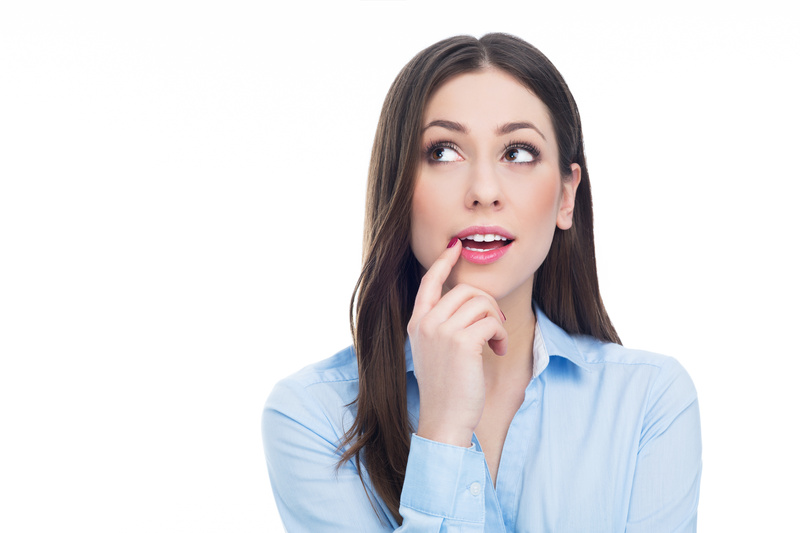 Let’s talk about how in-office and at-home whitening helps our North Hollywood, CA, patients.